The last week of May is upon us, and there are plenty of awesome things to keep you happy this weekend. With that in mind, here are your best bets for your next 48 hours of freedom, including music, booze, and more! 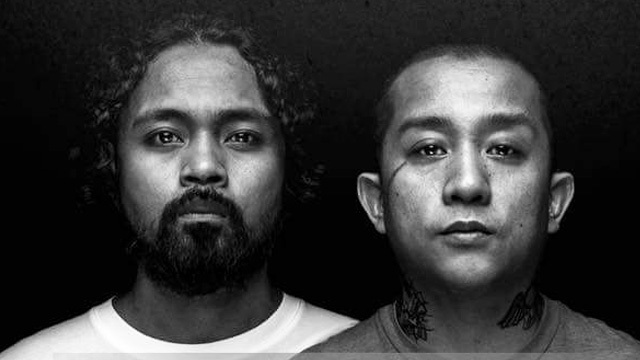 WHEN: May 27, concert starts at 8:00 p.m.
WHAT'S UP: Urbandub reunites for a concert that promises an up-close and personal performance. 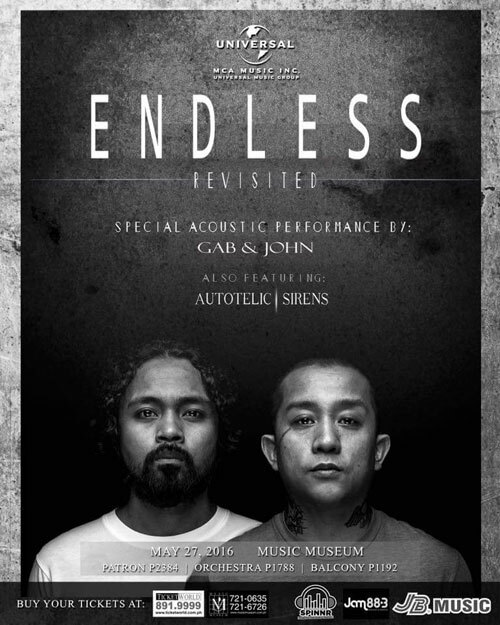 Vocalist-guitarist Gabby Alipe and lead axeman John Dinopol will perform special acoustic versions of their songs. 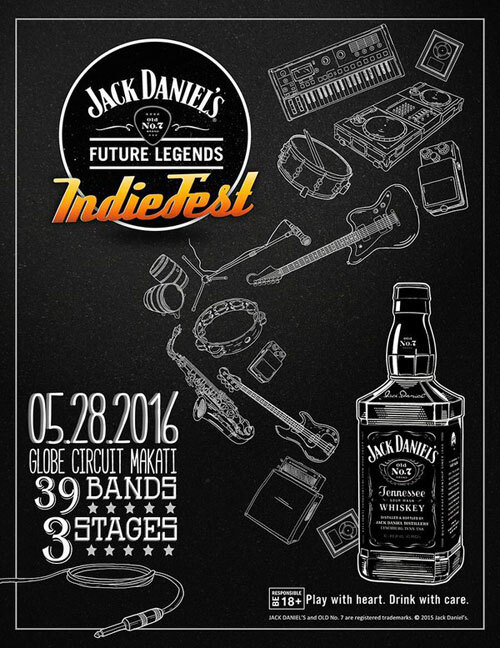 New bands from the indie scene, Autotelic and Sirens, will join them onstage. WHEN: May 27, gig starts at 8:00 p.m.
WHAT'S UP: One of the biggest OPM band of the '90s gets the tribute special it deserves. To say that the gig will be exciting is an understatement. 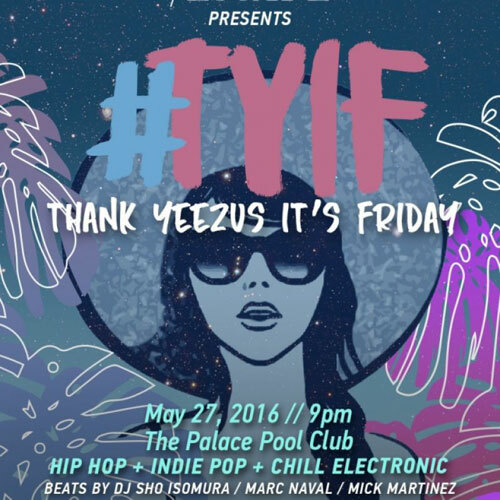 WHEN: May 27, party starts at 9:00 p.m.
WHAT'S UP: Enjoy a night of '90s hip hop, indie pop, and electronic music. 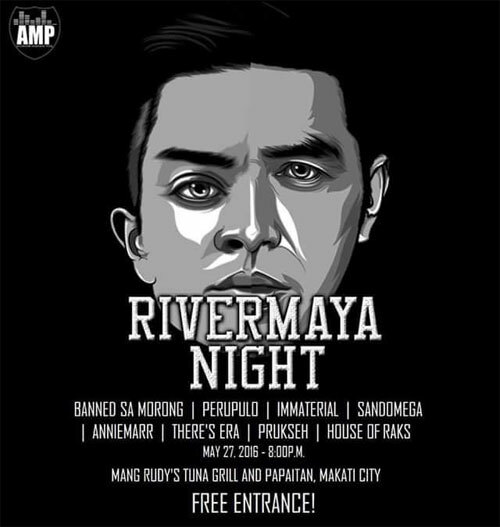 Beats will be served by DJs Sho Isomura, Marc Naval, and Mick Martinez. 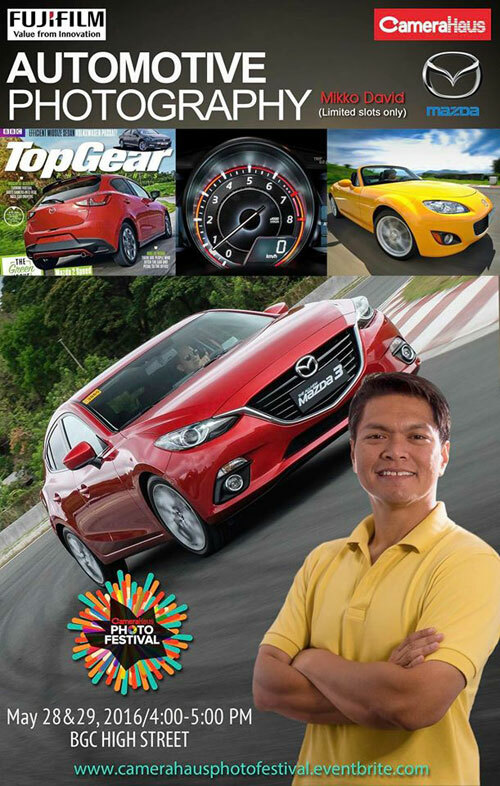 For more information, contact 0917-689-8888. WHEN: May 28, gates open at 3:00 p.m.
WHAT'S UP: This will be the grandest celebration of Independent Music this year, with over 30 bands performing in three stages. WHEN: May 28 and May 29; event starts at 4:00 p.m.
WHAT'S UP: This two-day event will be loaded with fun activities and attended by the finest in the photography industry. Don't miss the chance to learn from the pros. 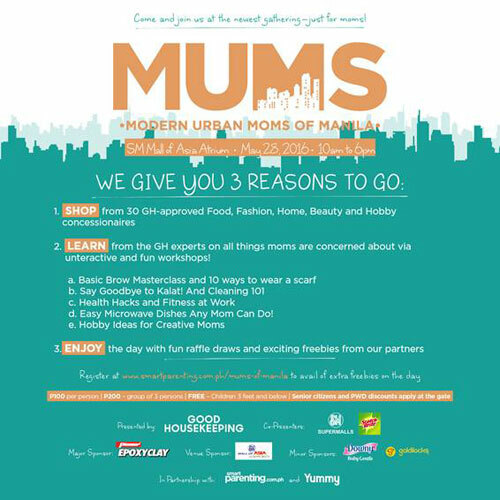 WHEN: May 28, 10:00 a.m. to 6:00 p.m.
WHAT'S UP: Your mom deserves a break. Take her to MOA this weekend where a roster of experts will share tips and advice about everything she's concerned about: food, beauty, health, and money. There will also be loads of activities, games, and raffles. She'll surely love you for this.